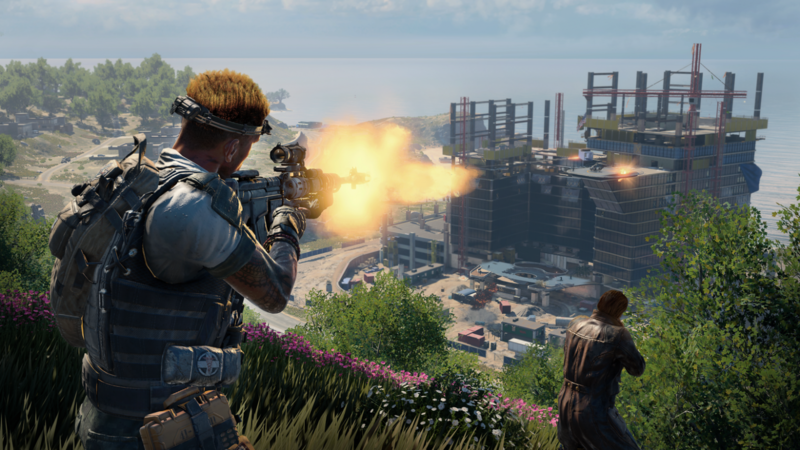 Yesterday, Treyarch Studios has announced for Call of Duty: Black Ops 4 ‘2XP New Year’s Event’ which live until new year on January 1st. 🎉 2XP in Multiplayer and Zombies! 🎉 2X Weapon XP in Multiplayer and Zombies! 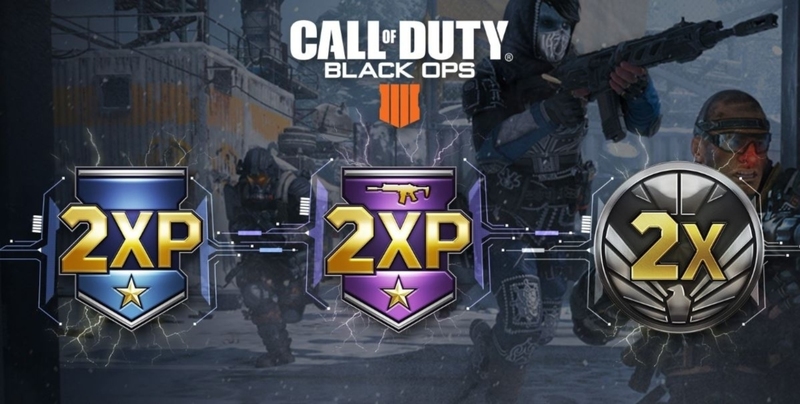 Yes, the 2XP event is now live until January 1st, presents numbers of XP all around the battle royale. And one more surprise from this new year’s event is, the zombies are back! Well, previously we have acknowledged for the disappearing of zombies in the game, but now, Treyarch has brought them back along with the addition of new permanent zombie spawn. I guess you better prepare for this return of zombies as they are now more deadly and horrified in order to make your life miserable (in the game)! 2XP + 2X Weapon XP in MP and Zombies + 2X Merits this weekend! Now are you ready to grind and unlock some great in-game stuff rewards?